Register for the Back-to-School Savings and Meal Planning Workshop 8/9/13 | A Savings WOW! Join us on Friday, August 9th for our Back-to-School Savings and Meal Planning workshop. Following the workshop, attendees will leave with a better understanding of how to save money on your back-to-school purchases, along with the different ways to make a meal plan, all the tips and tricks to making meal planning successful, along with cooking strategies and shortcuts to help you spend less time in the kitchen, while still making fabulous meals for your family. 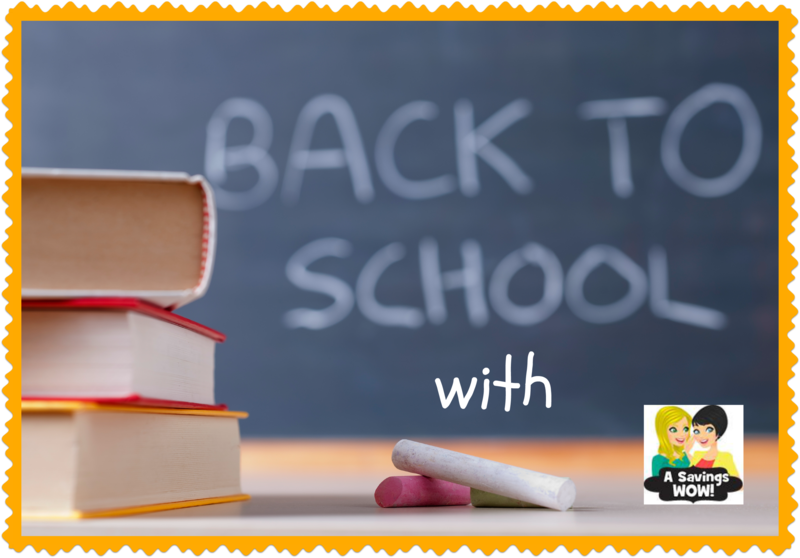 Learn how to save the most money when shopping for back-to-school supplies. You will receive a pamphlet to take lots of valuable notes during the workshop. So come prepared to learn, discuss and connect with others who are excited about saving money and time in the kitchen too! These workshops are only $10 per person and you will leave with resources to continue your meal planning!